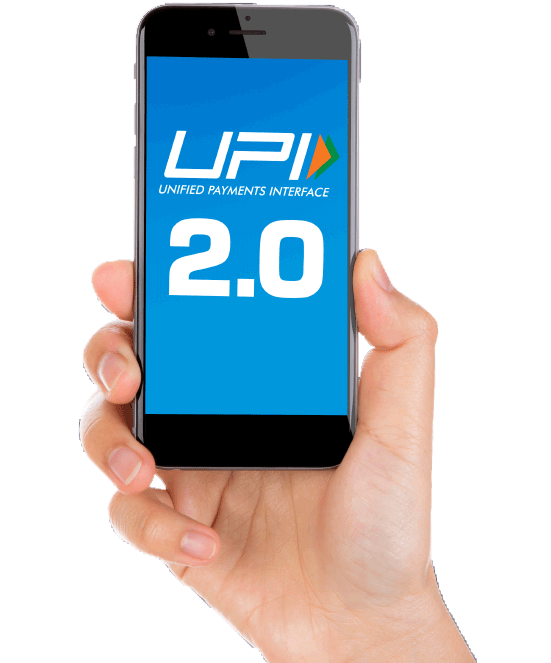 Experience Simplicity, Security and Seamlessness at the next level.  Cinepolis - Grab this offer while it last. Who can I send money using BHIM? 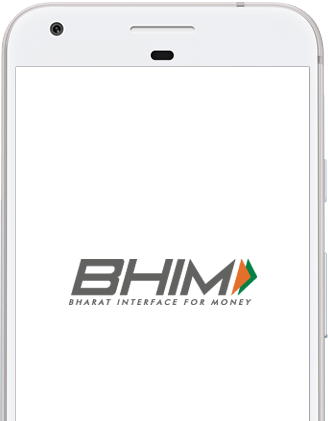 When can I use BHIM? 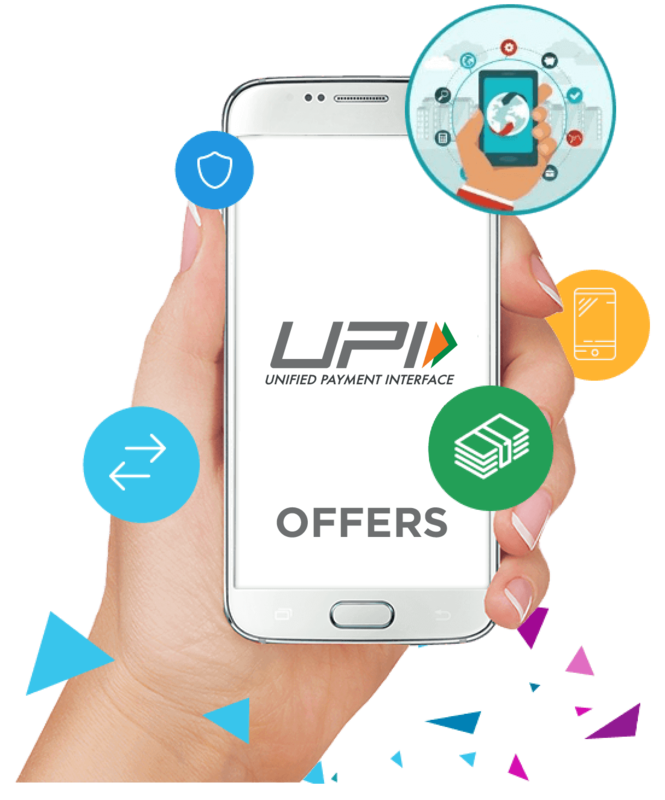 Why should I use BHIM? Gopinath Patil Parsik Janata Sahakari Bank Ltd. Thank you very much for the upgraded version. Today I am able to use BHIM. It's just awesome! Good progress on anti spam features. Very much needed. I am quite pleasantly surprised by the interface and automation of the BHIM app! Ultimately I convinced my father as well as father in law to leave behind feature phone and buy androids to use. 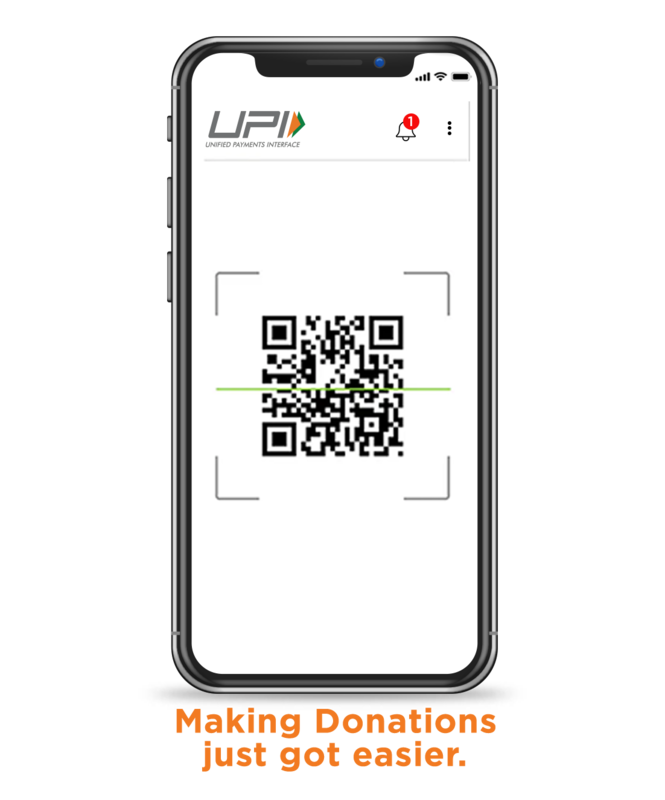 Copyright © 2004-2019 NPCI UPI ® All Rights Reserved.